Classic car electronic specialists Powerspark Ignition have developed a new distributor suitable for the Austin 7 and Big 7. The Powerspark D31 Electronic Distributor is a direct replacement for the original DK4A Distributor, which has been out of production and unavailable for more than 50 years. The original DK4A Distributor was fitted to Austin 7 and Big 7 cars from 1934 to 1939, meaning owners of these cars can now buy an off the shelf electronic ignition system complete with the entire distributor. It is available as both positive and negative earth. Featuring a top entry cap and screw in acorn connections, the new distributor comes with an up to date electronic ignition kit to improve the reliability and consistency of the spark. 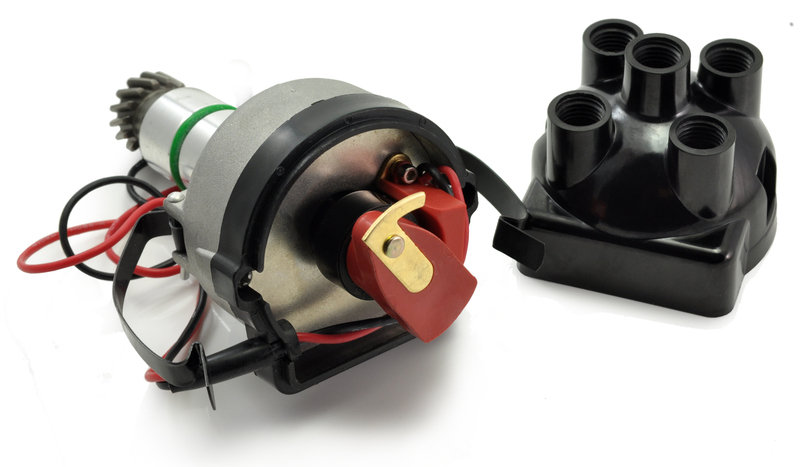 The D31 Distributor also comes with a CA31 Distributor Cap, which can be purchased separately for those customers not wising to upgrade the full distributor housing. 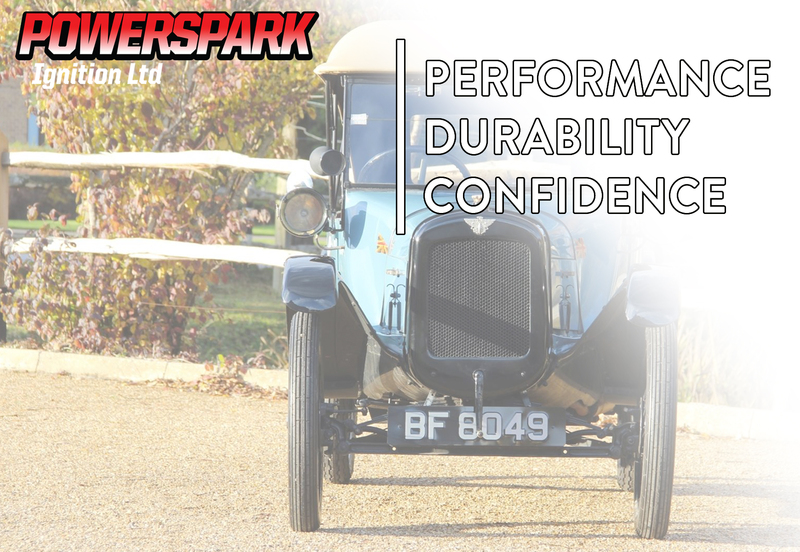 Powerspark have been developing out of production distributors for the last six years, and can provide electronic ignition systems for all manner of classic cars. The new model joins Powerspark’s extensive range of electronic distributors and ignition kits.